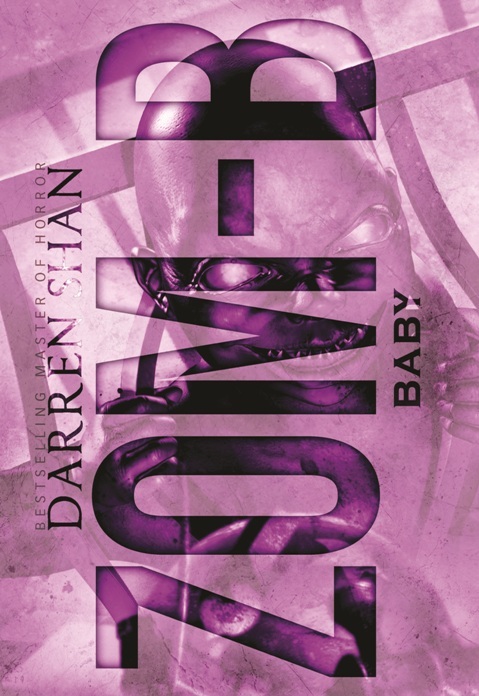 Empire of Books: ZOM-B Baby cover unveiled! There are just under 2 weeks to go until Zom-B Angel, the fourth book in Darren Shan's awesome zombie series, Zom-B. But things are already gearing up for the September release of the fifth book and our last instalment of the series for 2013 before book six kickstarts 2014. 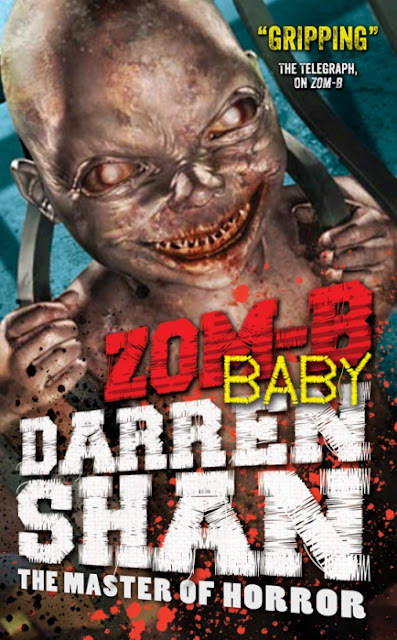 Zom-B Baby is due on 26th September - quite ironic really when there are baby booms at that time of year anyway... hmmm... did you plan this Mr. Shan?! And now we have the UK and US cover art to gawp at too. Be warned though, it's grusome! Makes me want to shudder, it's so creepy! I love the colouring of the US cover and think it'll ,look great alongside the other books and after a slight blip with the cover for Zom-B Angels, the UK covers are back on top form and looking amazing. I cannot wait to read it! So creepy book cover! I haven't read this series yet and I've been meaning to start it, hopefully next month.